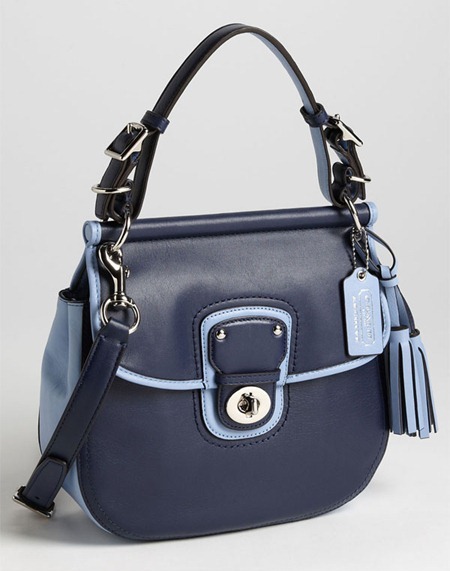 The Coach Legacy Willis Satchel is a pretty Coach bag with a unique look and fun, funky feel. 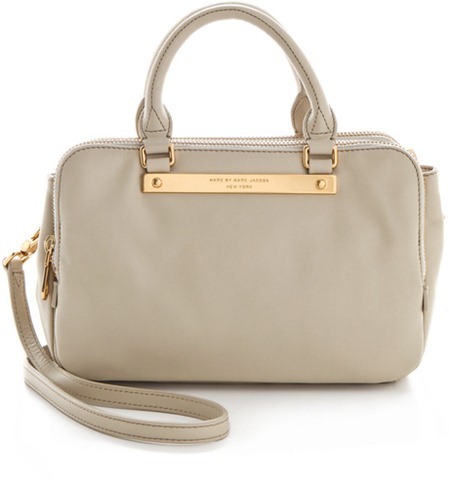 I prefer the Coach handbags that are not logo pattern, so this one is right up my alley. The bag can be carried on your arm or with a detachable cross body shoulder strap. a unique feature of the Marc by Marc Jacobs Goodbye Columbus Sylvie Bag are wrap around zippers to expand or decrease the size of the handbag. The bag has a simple and classic look that is perfect for any occasion.